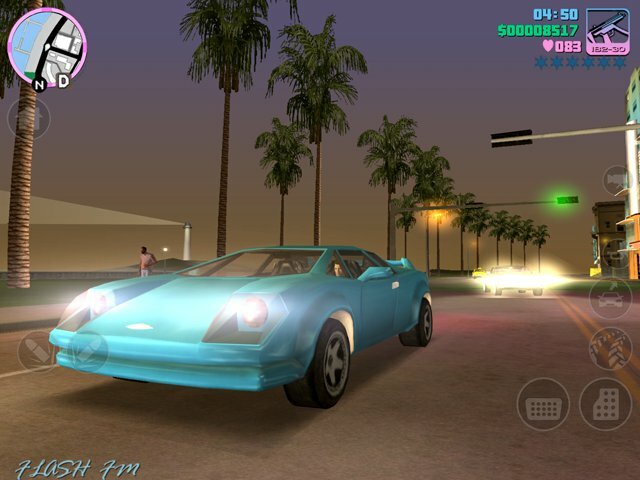 Grand Theft Auto: Vice City made its debut on mobile devices today. The open-world action game can be downloaded to iOS devices for $4.99. 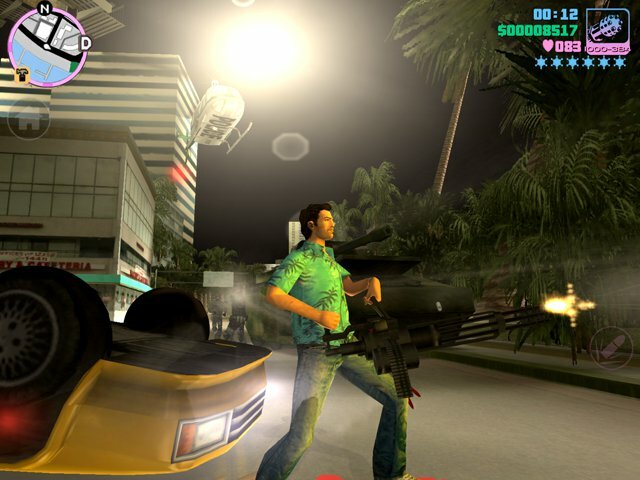 Vice City, originally released on the PS2 in 2002, was the follow-up to Grand Theft Auto III. Instead of being a direct sequel to GTA3, it brought the series back into the 1980's. 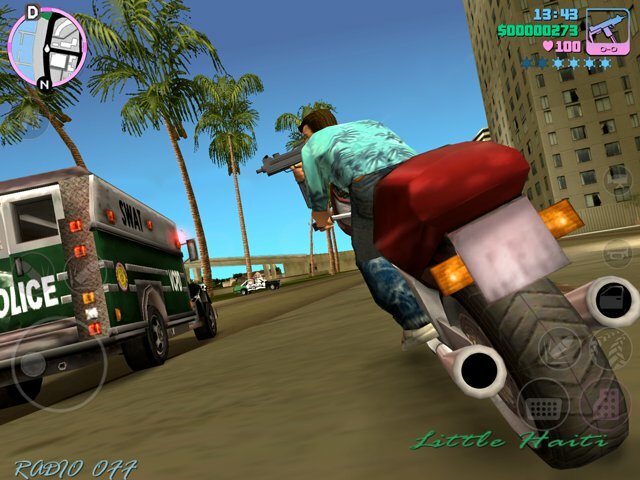 It told the tale of Tommy Vercetti, a Liberty City criminal who builds a criminal empire in sunny Vice City. Expect all the usual car chases, gunfights, and crude humor, mixed with a healthy dose of 80's satire. The mobile remake features an adjustable user interface that can be scaled to your liking. You'll have several different control options at your disposal as well. The visuals have been upgraded with greater resolutions, improved textures and increased draw distance. A few recent screenshots, posted below demonstrate the enhanced graphics. Rockstar intended to release the game on Android devices today as well. However, Rockstar confirmed to Gaming Blend that the Android version has run into validation errors on the Google Play store. Additional details should be announced soon.